Product prices and availability are accurate as of 2019-04-22 13:27:48 UTC and are subject to change. Any price and availability information displayed on http://www.amazon.com/ at the time of purchase will apply to the purchase of this product. Seamless decking installation - holes are covered up by the poles. 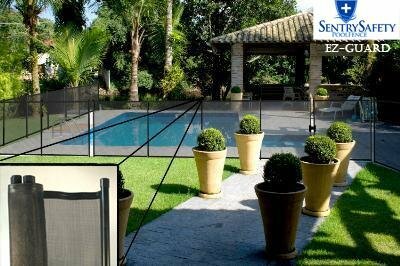 We also sell self closing / self latching gates for quick and safe pool access. 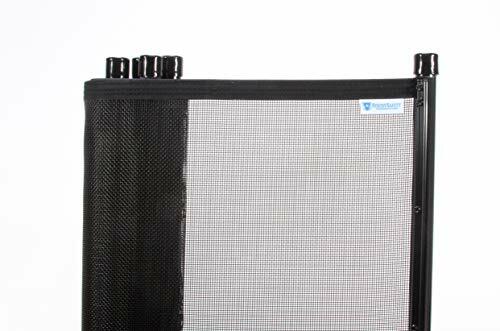 Ez-Guard: The new standard in safety. 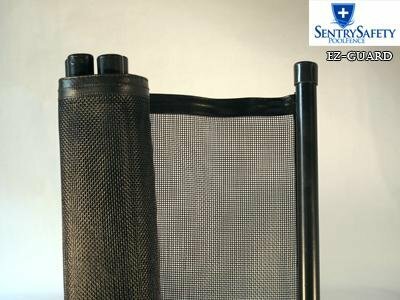 The child safety fence poles are completely rust proof. 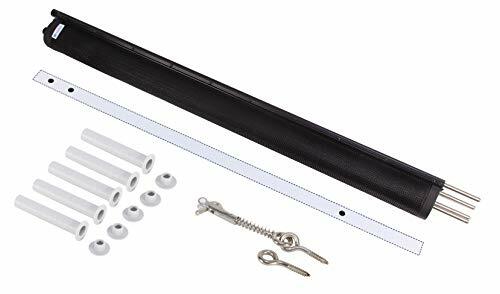 The outside layer is baked-on TGIC powder coat finished aluminum, followed by a PVC insert in the base, and finished with a stainless steel rod that goes in the ground. 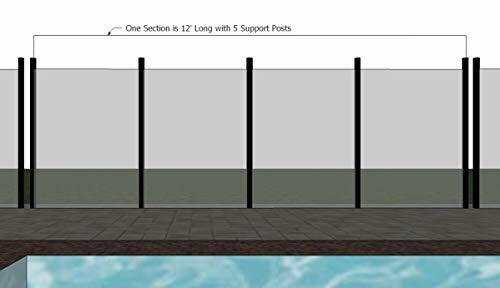 You can rest assured you have the toughest child safety fence around because at the focal point there is aluminum, PVC and a rod of solid stainless steel, the strongest combination available. 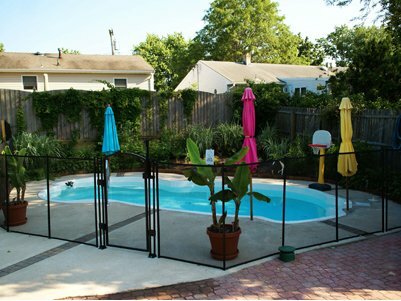 Colors: We have 4 available colors for our pool fence. Black, Desert Tan or Lanai White. Colors apply to mesh, lining and poles. The fencing is 4 feet tall and 12 feet long.